Your financial kindness keeps our school going. We invite you to partner with us as we raise up the next generation of believers. Please consider making a one-time gift or set up a reoccurring payment through PayPal. In most cases, donations are tax deductible. Our Request For Partners brochure describes our school program, its unique strengths, reasons for our financial needs and ways that individuals or businesses can support our school program. It summarizes how you can take advantage of the Idaho Education Tax Credit Program to maximize your return on investment. An overview of Charitable Gift Annuities and IRA rollover gift giving is included for your information. 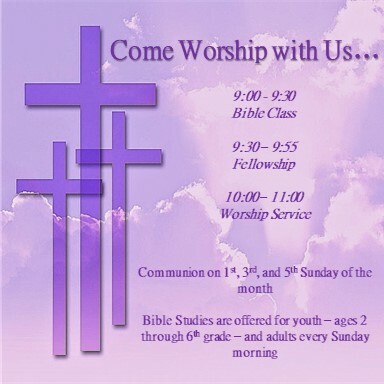 Our congregation meets every Sunday at 10 a.m. All are welcome! 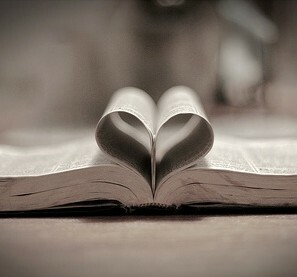 In grateful response to God’s grace and empowered by the Holy Spirit through Word and Sacraments, our mission at Hope Lutheran Church and School is to vigorously make known the love of Christ by word and deed within our churches, communities and the world. We go to great lengths to keep each child safe and feeling confident while they are in our care. 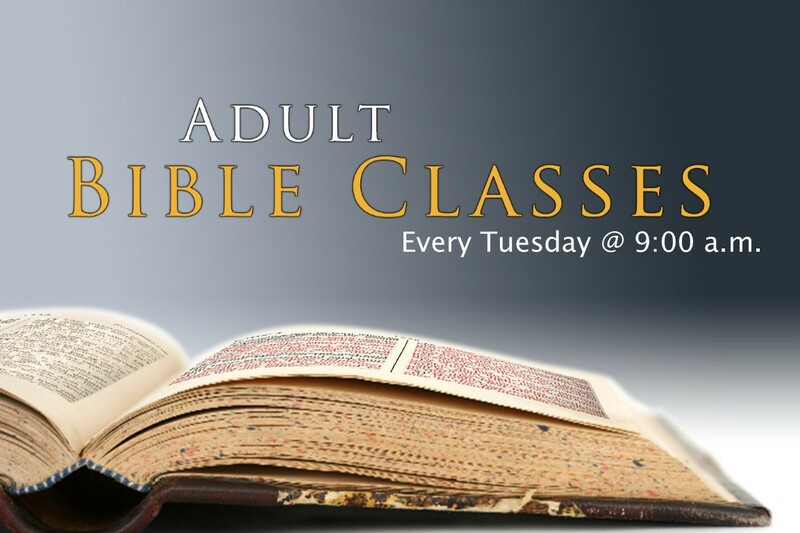 Adult Bible Classes from 8:45-9:30 a.m.
Our Vision is that God’s family at Hope Lutheran is a beacon that invites fellow sojourners into a loving relationship with Jesus Christ that they may be renewed (Matthew 5:14). Teachers are among the most influential role models in students’ lives. While you can certainly find Christian educators at a public school, the best of all academic worlds exists when everyone – the school board, the principal, the teachers and the parents – is operating under the same educational paradigm. Our private Christian school is a safe place for your children to receive an education. In addition to taking the physical well-being of your child seriously, Hope Lutheran offers a safe emotional and spiritual environment as well. Verbal insults and hazing are not tolerated as children are taught the love of Christ and treating other as they would like to be treated from the very beginning of their educational time here. Full-day kindergarten allows our teacher more time to promote formal and informal learning, reduces the number of transitions in a child’s day, and allows children to get used to a schedule similar to that which they will have in first grade. 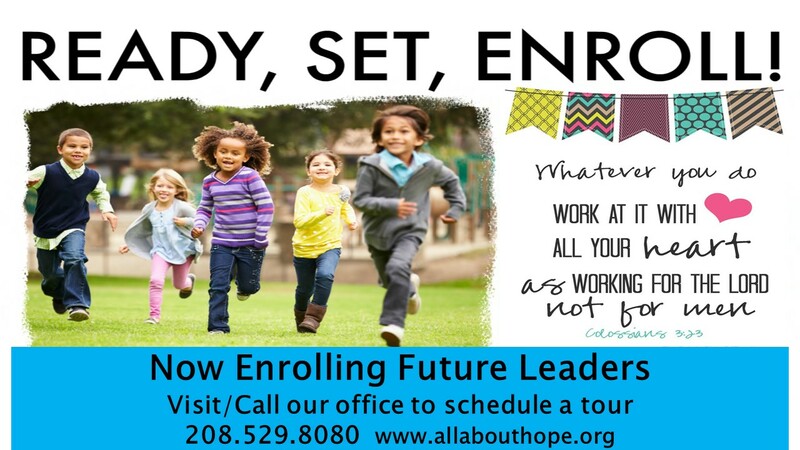 Hope’s developmentally appropriate full-day kindergarten offers a relaxed atmosphere and more opportunities for child-centered, creative activities, as well as more opportunities for developing social skills. 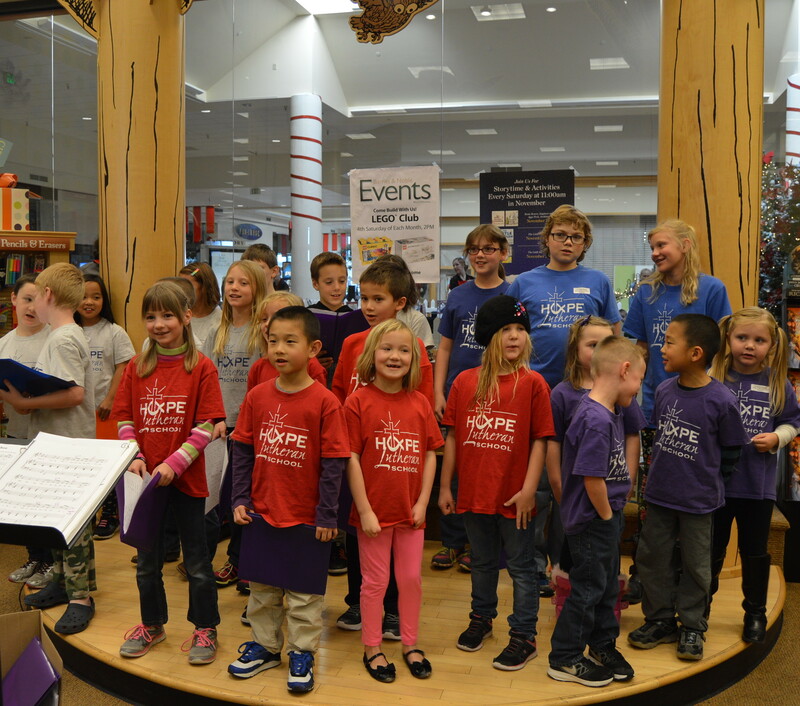 This full-day program provides more time for field trips, activity centers, projects, and free play. Your child will remain in familiar surroundings with staff and friends, rather than moving between different programs and locations. In some cases, the cost of private school with full-day kindergarten can be cheaper than after-school daycare and transportation. Closer relationships with students resulting in more individualized instruction. More time to explore subjects in depth. A more flexible, individualized learning environment. 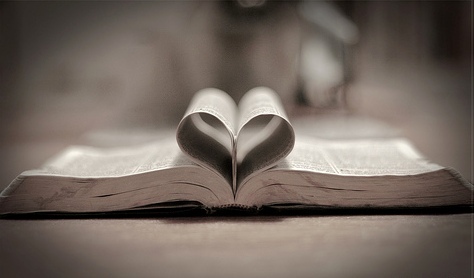 From 8:45 a.m. t0 9:30 a.m. on Sunday morning, we offer numerous different Bible studies throughout the year. There is something for everyone and all are welcome and encouraged to come. We take a multi-age approach. We want all children to receive the very best Christ-centered education possible so they are positioned for success now and as they continue to grow. We teach each subject at the same time so students who are ready to move ahead can go to the next classroom for subjects they excel in.